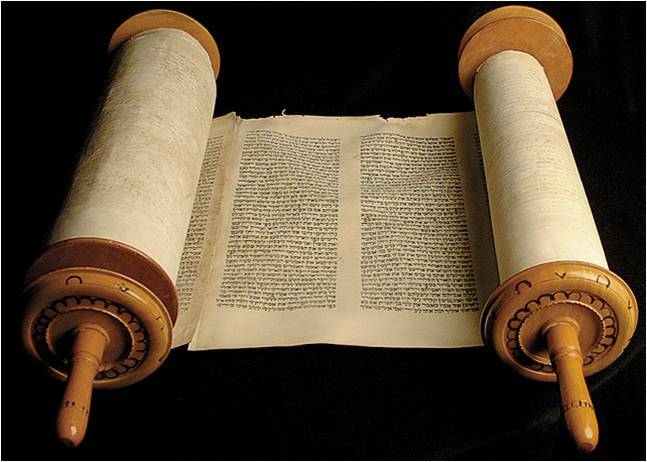 The Bible is a collection of writings ranging over a thousand years in time. It’s composed of two main books – The Old Testament and the New Testament. The claims for The Old Testament are that it is a history of the Jews while The New Testament deals mainly with the life and death of a man-god, Jesus of Nazareth, and the spread of Christianity by several evangelists, notably St Paul. As archaeologists have been unable to verify the historical validity of events in The Old Testament it should be classed as a fictional account. In the case of The New Testament, in spite of the not inconsiderable efforts of Christian scholars, there has been no discovery of evidence of the existence of the New Testament’s hero, or the events or the accounts of his life and death, and it should therefore also be considered fictional. And yet, apart from the works of Shakespeare, the Bible has had an incredible influence on history. The influence of the New Testament has penetrated almost every part of the world apart from a few countries that ban it in favour of their own sacred books. The Bible is widely quoted and comes second only to Shakespeare in that. The most prominent English translation, the King James Authorised Bible, was produced roughly at the same time as Shakespeare’s works, and quotations from the two are often confused as they are both written in Early Modern English and both contain expressions of wisdom. After the crucifixion of the New Testament hero, Jesus Christ, small groups of followers grew up in the eastern region of the Roman Empire. Evangelists spread the word and Jesus developed into a divinity, modelled on the man-gods of ancient religions. The religion grew and spread when several books were written that depicted the birth, life, teachings and death of Jesus. By the end of the 2nd century four books (Matthew, Mark, Luke and John), the Epistles of Paul and the Acts of the Apostles had been established as the basis of the New Testament. The form that we know as the New Testament was finally established in 367 AD in a list circulated by Athanasius, bishop of Alexandria. After the Roman emperor, Constantine, adopted Christianity as the official religion of the empire to help himself out of a political problem, Christianity became the most powerful political and military force in the world. In recent centuries it has lost its military power and almost all its political power. It has split into countless cults, all of which use the Bible as their rulebook, although they place different interpretations on it. Millions of people believe that Jesus lives and rules in a dimension somewhere beyond human life; that he listens to their prayers, and that he takes an interest in their lives. They believe that if they behave well he will reward them by taking them into an eternal life of bliss beyond death.